Over two days at the start of March this year, the reputation of one of the world biggest ever musicians can crashing down since HBO/Channel 4 aired the two part documentary Leaving Neverland. Over the course of four hours, two men – Wade Robson and James Safechuck – bravely revealed, in graphic detail, the abuse they suffered at the hands of Michael Jackson in the late ‘80 and early ‘90s. Since then the music world has been reeling as artists and media companies come forward to disavow the former ‘King of Pop’. Current musicians such as Drake have dropped any reference to Jackson from their work and numerous radio stations, including BBC Radio 2 and the entirety of Canadian and New Zealand radio networked have removed his music from their playlists, while Jackson supporters attempt to save his legacy. A war for control over the legacy of Michael Jackson has begun. Since the documentary aired at the Sundance Film Festival late last year a group of Jackson fanatics have begun a campaign of censorship in an attempt to have the documentary blocked. The behaviour of these particular fans is that of a personality cult, the glorifying of a man to God-like status. The cults protests and denial of facts is testimony to the dark underbelly of pop-music and celebrity in general, when devotion to star supersedes all morality and common sense. To this group I say imagine you were on a jury for child abuse and these facts were placed before you, with the accused identity hidden. Can you honestly say you would not convict? Jackson escaped justice during his lifetime but there are steps that can be taken now to ensure he is remembered for what he did to these children and not celebrated as the Peter Pan pop-king he painted himself as. 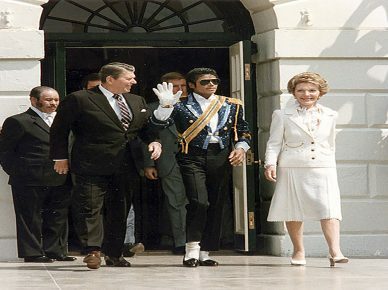 Since his death a decade ago the Jackson estate has made around $930 million. That is more than any dead celebrity in history. Boycotting his music, merchandise and everything else won’t give these men justice, but it will affect the financial future of the Jackson family, whom continue to proclaim his innocence and make money from the abuser. Ultimately though what matters the most in the music industry is image and reputation. 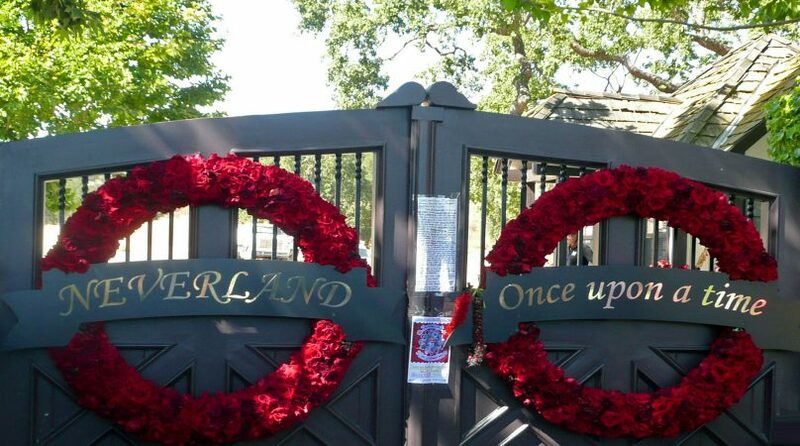 Leaving Neverland will be seen by millions over the years and with each viewing a little bit of Jacksons legacy dies. For the first time one documentary has destroyed the reputation of a global superstar and more importantly, empowered abuse victims to come forward and tell their story. No matter who the perpetrator was, society is there to support you. Perhaps that will be the true legacy of this documentary, it saw the end of star immunity and the beginning of victim centred story telling.